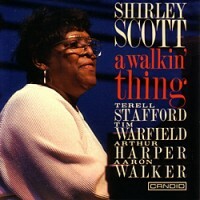 Skylark demonstrates what a fine pianist Shirley Scott was and emphatically proves it on each of the seven tracks. 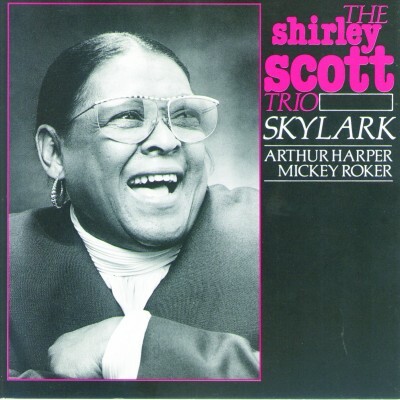 Skylark is the sister album to Blues Everywhere (CCD 79525) recorded live at the same sessions at Birdland in 1991. 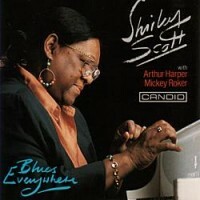 Throughout she achieves great interplay with Arthur Harper and Rickey Roker, on an intelligent mix of evergreens and lesser known stage tunes.